How do you prove your innocence when all of the evidence points to you? 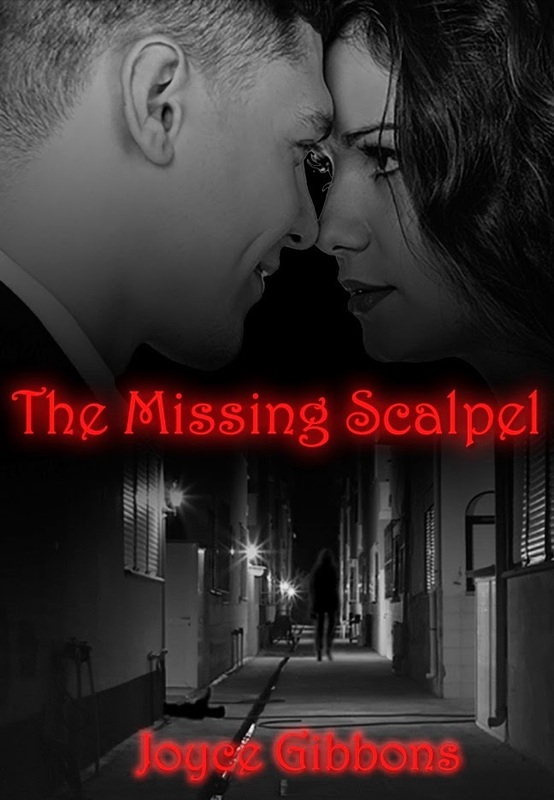 Head Surgical Nurse Stacy Randall is at the wrong place at the wrong time. Walking home from work and stumbling upon a murder victim, nobody seems to believe that she did not commit the crime herself. Covered in the victim’s blood, hiding what could be considered incriminating evidence, and a possible connection between her and the victim makes things look really bad for Stacy. Her only hope is to convince the stunningly handsome detective assigned to the case that the real killer is still out there. Detective Max Prescott lost his wife and child during child birth. Between his family and his brothers in blue, they helped him move on. Max made the decision to protect his heart, never letting love in, never wanting to feel the pain of a loss like that ever again. Now in the middle of a murder investigation with a possible suspect that stirs up emotions in him that he thought he had buried deep, Max will stop at nothing to protect Stacy and help prove her innocence. Working together to try to find a killer and to help a little orphan boy find a home, Max and Stacy must fight the attraction that they feel for each other until they can prove her innocence. With a mob closing in and a killer on the loose, Max and Stacy are in a race against the clock to figure things out before someone else gets hurt. I began writing in April of 2000. My very first novel, "Home On The Ranch" was released in 2001. It was so exciting to see my name on the cover of a book. Hooked beyond belief, I continued to write, not only novels, but children's books as well. Check out the novels/books page and the children's books page to view my published work and read summaries of the titles. As well as writing novels and books for children, I also enjoy writing songs so don't forget to check out the song page too. My favorite activities are reading, taking long walks, horseback riding, playing with my grandchildren, and of course, Writing! I find writing to be so much fun, full of adventure and excitement.